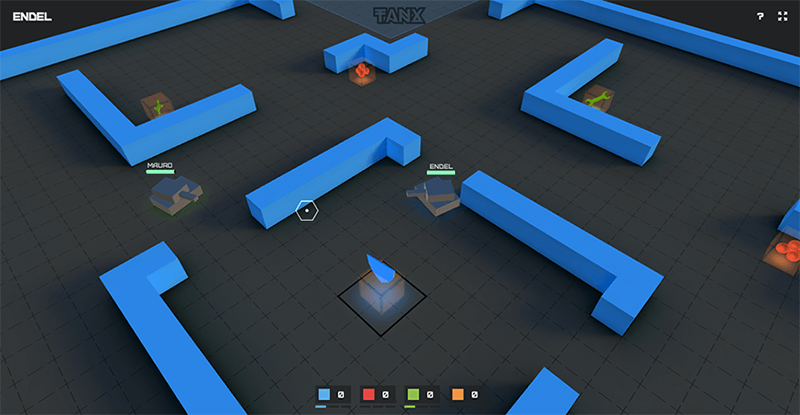 For developers, writing a multiplayer game code with Socket.io, SockJS, etc. can be repetitive and time-consuming. It definitely makes multiplayer game development a lot easier. Colyseus is still being updated and already has a definite roadmap for its new features.